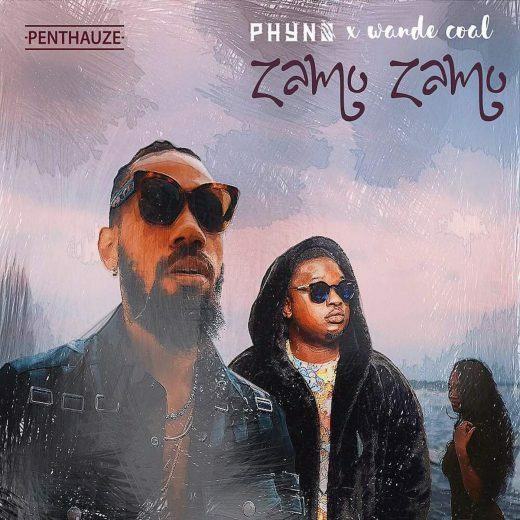 Penthauze rapper Phyno enlist Black Diamond huncho Wande Coal on Zamo Zamo. Last time the duo met was on Olamide trending jam dubbed Who You Epp. Zamo Zamois surely a certified hit. Download and Enjoy! First to download.. I love this song.